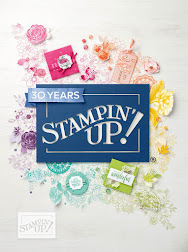 For National Scrapbook Day our Crop attendees received the Lift Me Up stamp set with the Sale-A-Bration Carried Away Designer Series Paper! 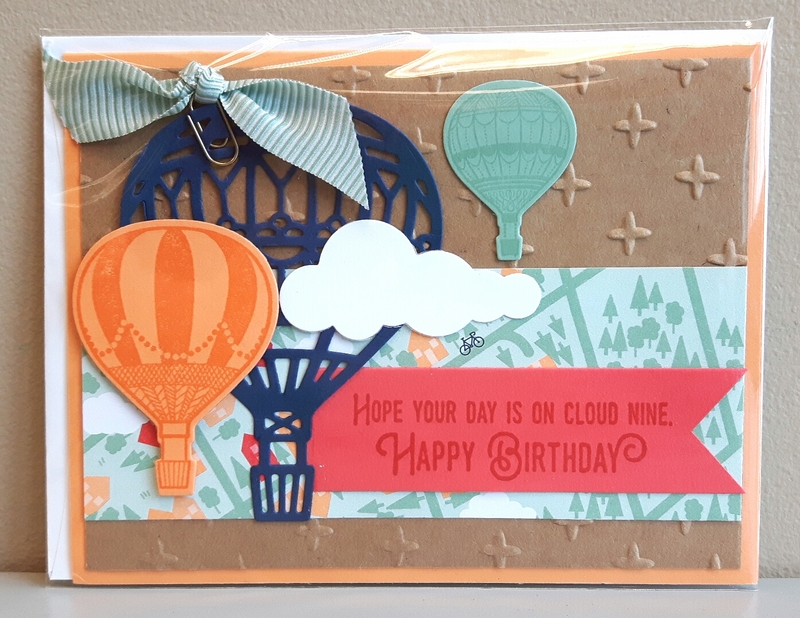 I used a piece of designer series paper for the balloon cut out and then glued it onto a piece of window sheet to make it look like the balloon was floating in the air. 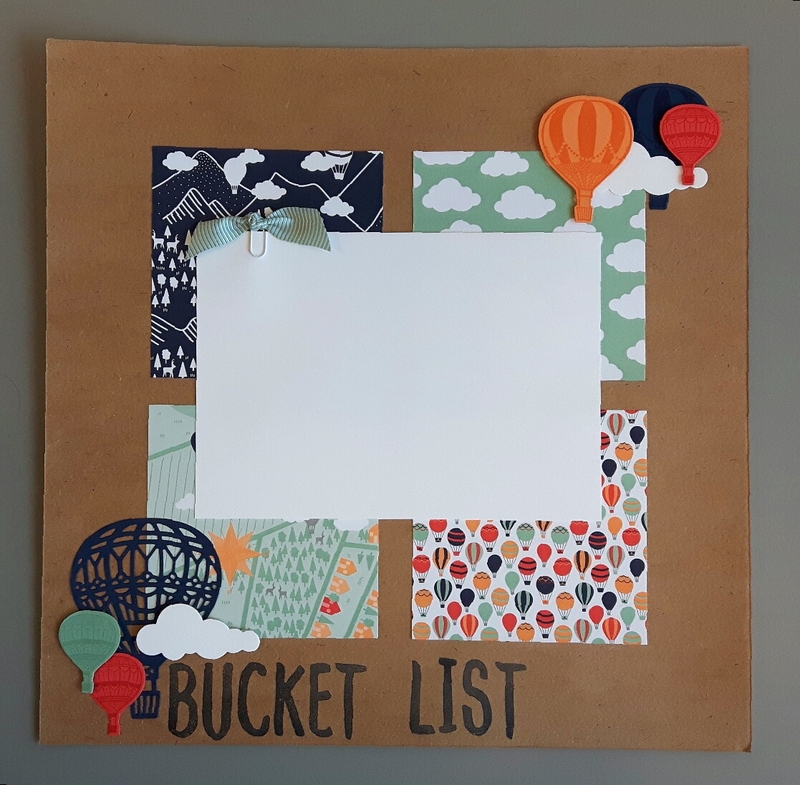 This Project Life page uses Design 1. 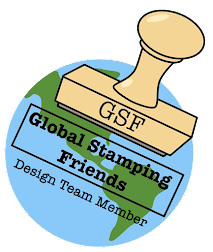 This 3D item is created using the Envelope Punch Board. 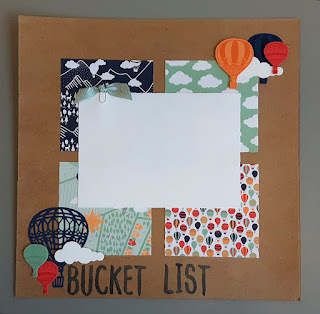 I found some wonderful directions on Pinterest from Debbie Henderson to create this box. The box is closed with Whisper White Baker's twine. 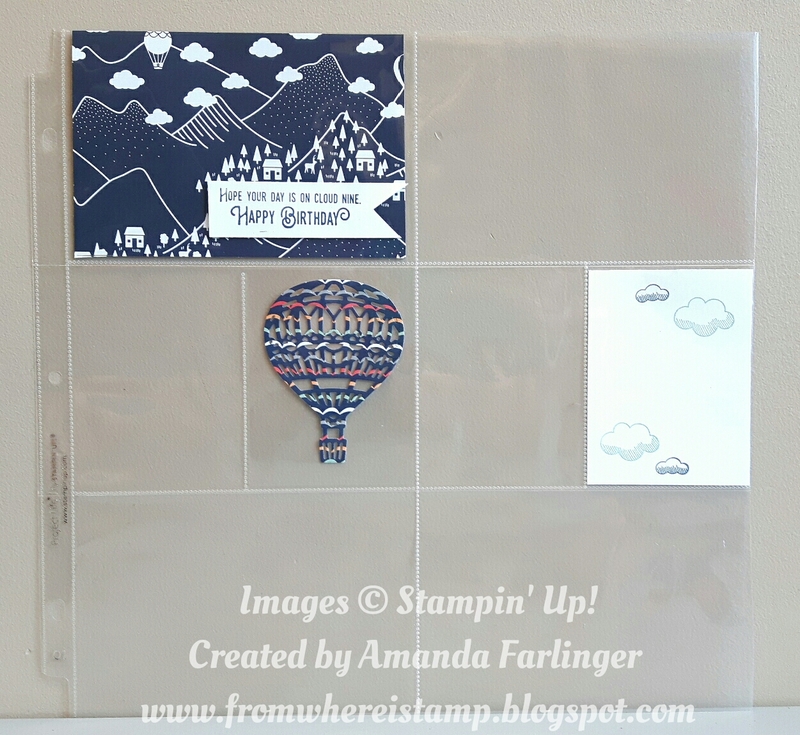 Do you see how Lisa Henderson showed how versatile this stamp and framelit set can be? 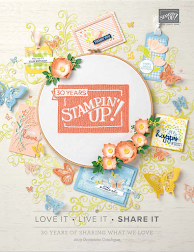 It's great when there are so many uses for a product! 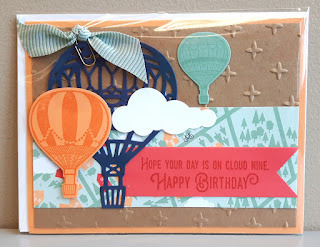 Even if you don't have any pictures of hot air balloons you can chose any picture that will go with this layout. 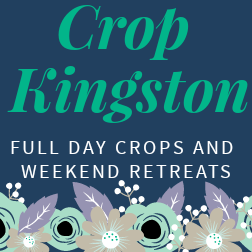 You can join us on June 3rd in support of Crohns & Colitis - sign up here by visiting Crop Kingston's Facebook page - Lisa and I would love to see you there!